2 Bakehouse Cottages01263 715779work01603 870304fax Self-catering2 Bakehouse Cottages is nestled in the heart of the village tucked away from the road on the site of the former baker's shop. Offering versatile accommodation, it is perfect for both families and couples both of whom will enjoy being only a few minutes walk from two beaches. 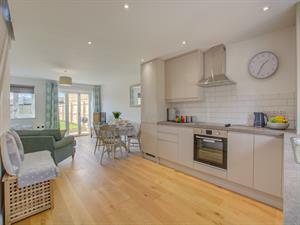 2 Bakehouse Cottages is nestled in the heart of the village tucked away from the road on the site of the former baker's shop. Offering versatile accommodation, it is perfect for both families and couples both of whom will enjoy being only a few minutes walk from two beaches.